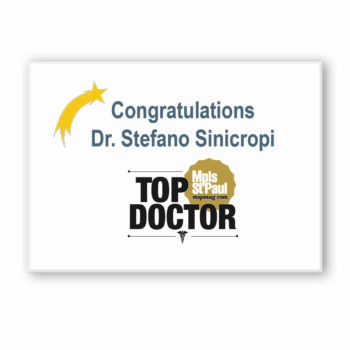 Dr. Sinicropi has been performing spine surgery in Edina and the surrounding Minnesota suburbs for the past ten years. 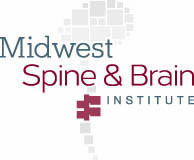 Here are some of the spinal procedures Dr. Sinicropi performs at his Edina spine clinic: total disc replacement surgery, lumbar fusion, spinal decompression surgery, spinal discectomy, and more. Dr. Sinicropi has performed more than 5000 minimally invasive spinal surgeries and is a recognized expert in the field of spine surger. 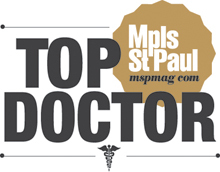 Contact Dr. Sinicropi if you need spine surgery in Edina – 800.234.1826.